January 9, 2016 / Steve M.
Another exceedingly rare title, which as you can see from the cover images is very fragile. 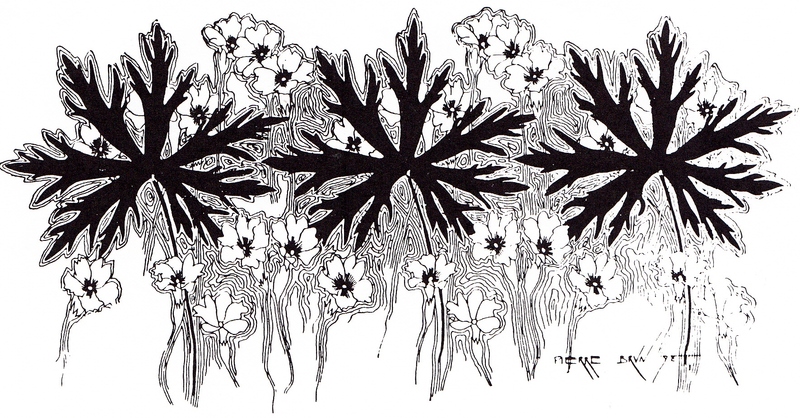 Christophe Bier, notes in his bibliographical study (referenced below), that the illustrations in this title, by “Kurtys” are imitative of “Carlo”, and not that well done, I quite like them, but they do pale into insignificance compare against “Wighead” and E. Klem”. Grégor Yvan. 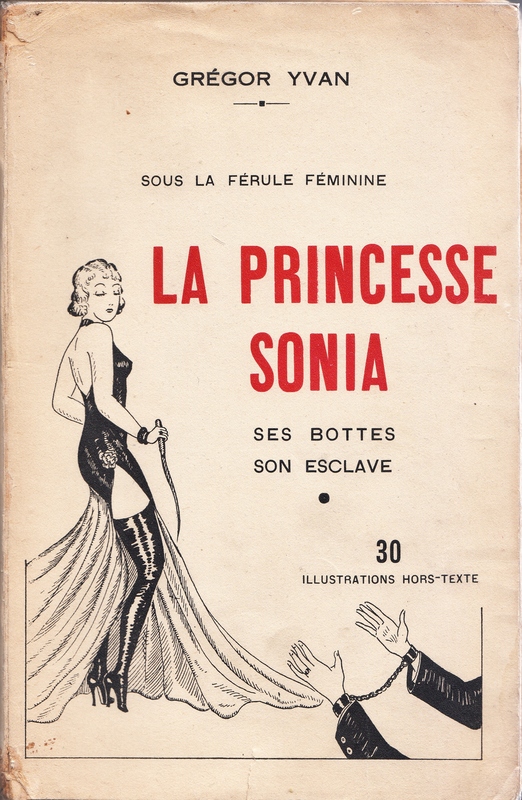 :LA PRINCESSE SONIA, ses bottes, son esclave. Les Editions du Couvre-Feu . 8 Rue de Tracy, Paris, s.d. 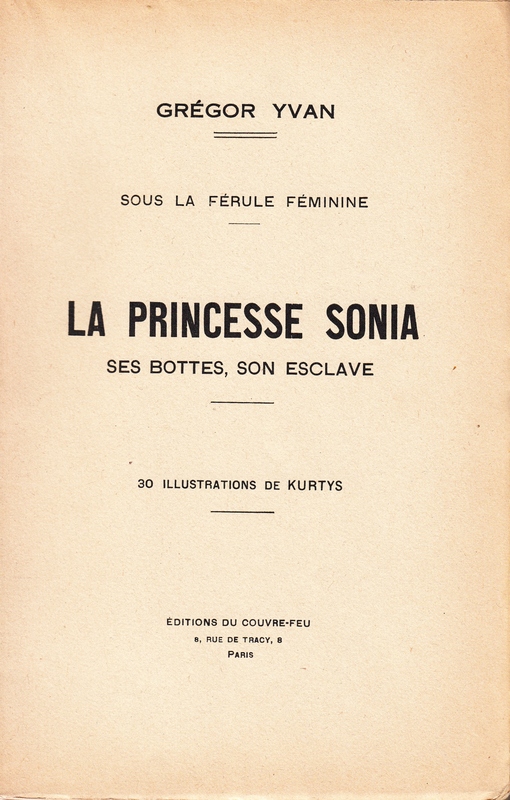 In Original paper wraps, 327 pages, with cover and 30 illustrations hors-texte by Kurtys, ( The First Title by Les Éditions du Couvre-Feu). 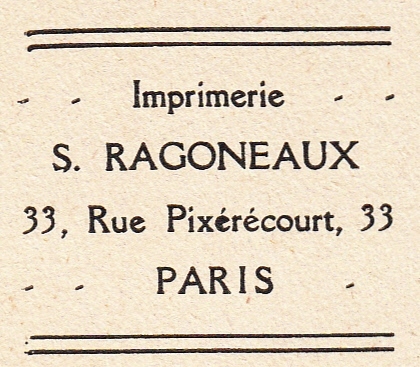 Imprimerie S Ragoneaux, 33 rue Pixérécourt. Paris. Prosecuted in 1950 and 1953.